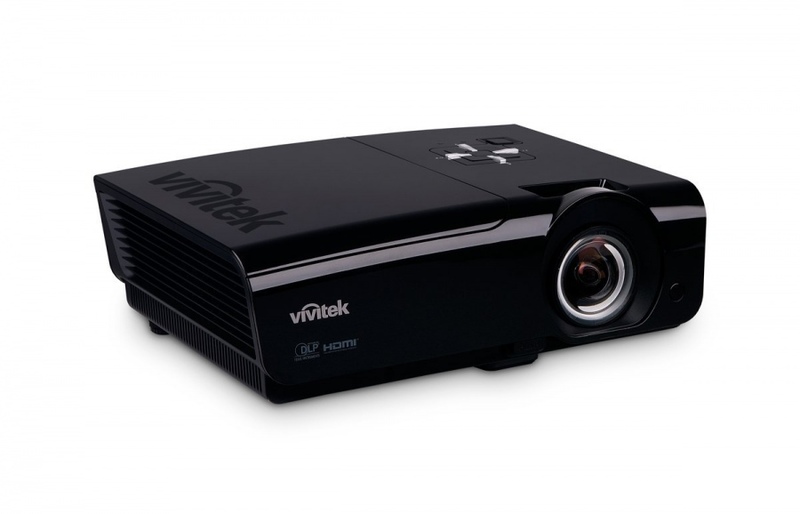 Vivitek D952HD, 3500 ANSI Lumens, DLP. Native resolution is 1080p (1920 x 1080). Inputs: 2 x HDMI, VGA, Composite, Component, S-video. Comes with laser pointer.